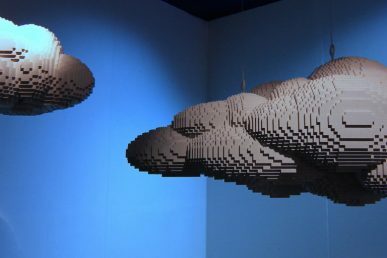 Senekal, who describes himself as a “hyper converged infrastructure evangelist,” tells Superuser more about SkyTV, the role OpenStack plays in its day-to-day operations and what to expect from his talk at the Summit. Tell us a bit about your organization and its customers. SkyTV is a media company based in New Zealand. We currently have over 800,000 broadcast subscribers and maintain a growing footprint in over-the-top and video-on-demand platforms. How long has SkyTV been using OpenStack and in what capacity? We’ve been using OpenStack for about three months. It’s become a fundamental part of our hybrid cloud solution (on-premises platform) and integral piece of our continuous integration and delivery pipeline. We use Heat, Ansible and other automation technologies to rapidly provision, update and manage complex application and networking environments across both public and private clouds. 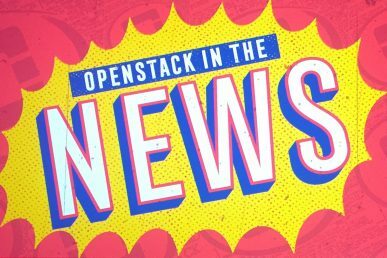 What vendors from the OpenStack ecosystem are you working with? We’re also working with HPE Helion. What should attendees expect to learning during your presentation? Attendees should look forward to hearing about some of the hurdles we had to face in both introducing OpenStack as a platform, in an enterprise environment, as well as changing people’s perceptions and ways of working to speed up the adoption of this as a viable and integral part of our business transformation. We’re looking forward to further adoption (mainstreaming) of our automation capabilities (automated performance and security testing, as well as automated change management) and increasing the footprint of our continuous integration pipeline to provide the required capabilities for our product support teams to work more closely with the developers. 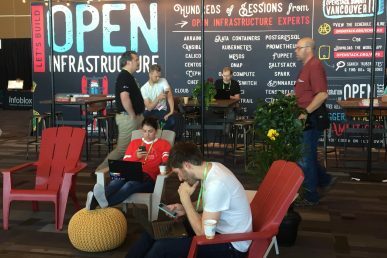 Senekel will be speaking at OpenStack Summit Boston with cloud architect Nigel Wright. You can sign up to attend the Summit Boston here.